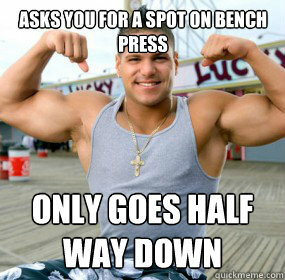 This one goes out to all us douches who do way too much bench press and never do anthing about it. Please remember to do the stretch over a prolonged period of time. At least two minutes per side is neccessary.